We love a good bit of top-quality scrap metal here at Singletons. We also strive for a high-quality standard of brews. 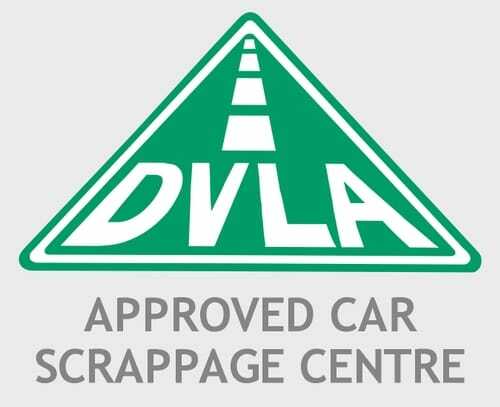 But most of all, we always aim to provide a quality scrap metal collection and drive-in service to our customers, and we can now say that we’ve got some official certification to prove that we do! We’re proud to announce that we recently obtained the ISO 9001:2015 accreditation for quality management systems, showing our commitment to quality, our customers, and our own team. What does ISO 9001 mean? You might have seen a lot of businesses talk about achieving this accreditation over the years, and wondered exactly what it means. Customer focus. Meeting customer requirements and exceeding expectations. We think anyone who’s paid us a visit can attest to that! Leadership. Our company leaders are committed to quality, and create a culture that fosters this. Engagement of people. We make sure people can learn and grow, and that everyone communicates well. Process approach. We define objectives, and then meet them – we get consistent results thanks to top-notch management. Improvement. We’re always trying to do better! Evidence-based decision making. We don’t just pull things out of nowhere – we plan carefully, evaluate the data, and make the right decisions. Relationship management. We maintain good relationships with our suppliers, customers, employees –everyone, really! All it comes down to is making sure that everything we do is well thought-out, and delivered to a great standard to meet the needs of our customers. It’s fantastic to have the team’s hard work recognised, and everyone’s put in plenty of effort to reach this goal – so good job all around, team! Otherwise, things are continuing as normal here at Singletons – don’t forget to get in touch if you have any scrap metal needs that we can help with. You can rest assured that you’ll only get the best-quality service around.We’re proud to announce that we recently obtained the ISO 9001:2015 accreditation for quality management systems, showing our commitment to quality, our customers, and our own team.